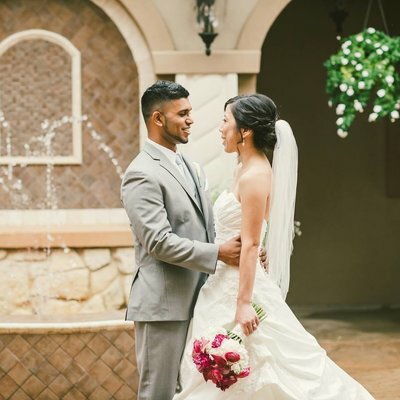 "Daniela and her team did an amazing job for my wedding! I had her and 3 other women from SNMH do everyone's hair and makeup and they did so great. I wanted everyone to look very naturally pretty. They listened to what I wanted exactly and didn't put too much make-up on the girls. Everyone looked flawless in the photos. Stephanie was awesome at responding quickly to emails and any concerns I had. They are an all star team!" "If you do one thing, book Stephanie for your hair and makeup. It was by far the best decision I made throughout the entire planning process. My hair and makeup were STUNNING. Literally everyone was completely obsessed. I don't wear a lot of make up usually, and she made me look natural and absolutely flawless. And my hair was the prettiest I have ever seen it in a beautiful up do. 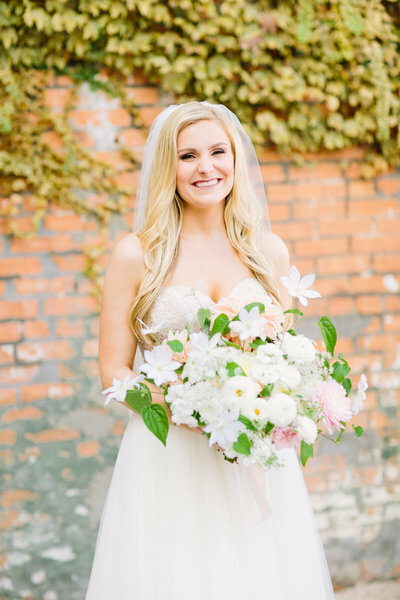 Stephanie is so sweet and personable and made the whole process of getting ready a blast! She even took the cutest boomerang of me and my bridesmaids. I will seriously go back to her to do my hair and makeup for special occasions. BOOK HER FOR YOUR WEDDING!!!!" Loveeeee them!! 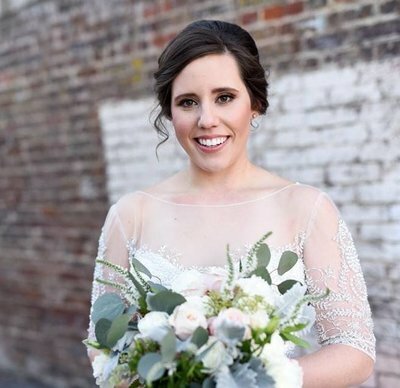 I originally only booked Ashlee for hair & had a different vendor for makeup, however a couple months before the wedding I went ahead & cut ties with my makeup girl for SNMH to do it as well - in comes Daniela to the rescue! Ashlee and Daniela did my hair and makeup for boudoir, bridals, and wedding day along with all of my bridesmaids. Not only are they fun to hang out with, they do a great job of really creating the look that you want! They are definitely professional, which was a nice change of pace from my original makeup vendor. I will definitely be using them for any hair/makeup needs in the future, and I can't recommend them enough! 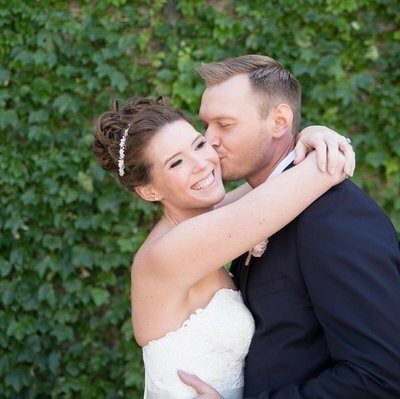 "Couldn't of asked for a better team for hair and make up for my wedding day. My bridesmaids & mothers all looked INCREDIBLE and I was beyond happy with the look Victoria created for me. Stephanie and her team are incredibly punctual, kind and talented. My hair and make up stayed intact ALL night and I received so many compliments. I also used them for engagement photos and a bridal trial. 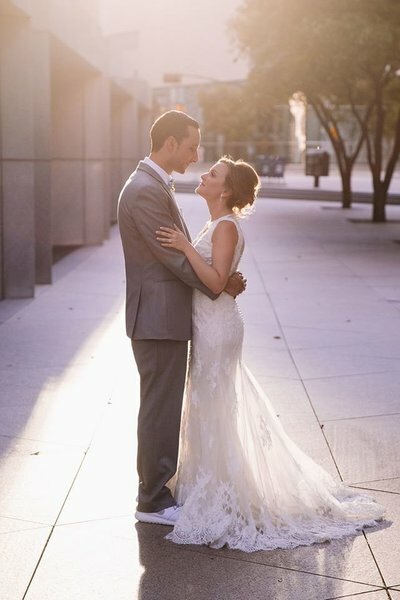 Highly recommend - LOVE Stephanie Nelson Makeup & Hair!" 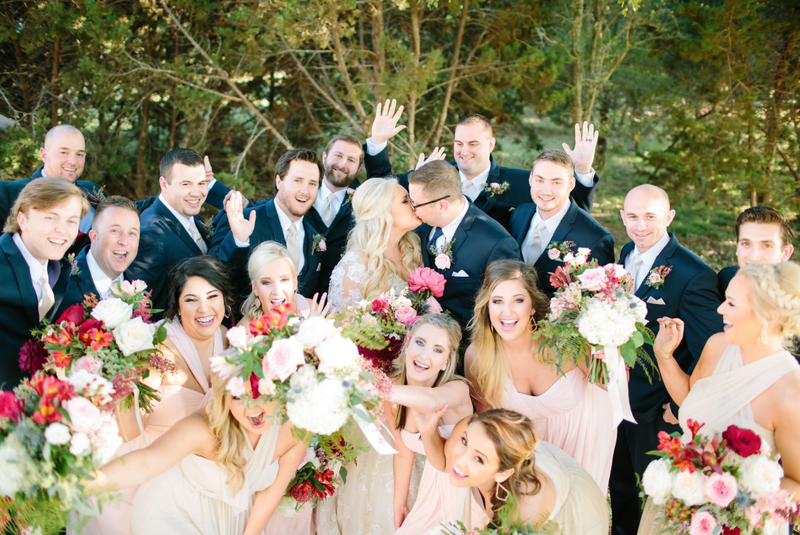 "Stephanie and her team did such an amazing job on myself and my 6 bridesmaids! I was nervous at first because it can be challenging to find someone that can do makeup on my skin complexion and my olive skin tone (I'm Asian) as I had a bad experience before. However, that all went away after the bridal trial! I wanted an updo and did not want my makeup to be heavy. Stephanie did a flawless job! Every single bridesmaid said that this was their best professional hair/makeup experience hands down, and loved their looks! Even though we started at 5 am, Stephanie, Nicole, & Daniela were full of energy and were enjoyable to work with! I also used Stephanie for touch-ups before my wedding reception since it was hours after the ceremony. I would not hesitant to use her again. Thank you for making us all look beautiful for the big day!" "Stephanie and her team were absolutely wonderful. 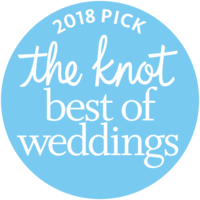 I stumbled upon her information on The Knot and read such wonderful reviews. When I reached out I was very pleased to find that she is priced reasonably based on other services I had quoted online. We had 10 ladies (including myself) getting hair and make up done before the wedding and boy was I worried about getting through that many! I definitely should not have worried!! She reached out directly to each of the ladies who requested services to ensure she knew ahead of time what make up and hair styles each one wanted. Stephanie, Nicole, & Ashlee came up to our venue in McKinney, set up in the bridal room, and stayed ahead of schedule all day long. Everyone LOVED their hair and make up (which lasted all night long). Highly Recommend!